What kind of politicians do we have? You went into an election and while the process is still on you started romancing your opponent, claiming you want to quit politics but have another agenda. Former President Goodluck Jonathan leads an array of Peoples Democratic Party (PDP) leaders to have called Otunba Gbenga Daniel, former Governor of Ogun State, to rescind his decision. Having earlier reported the real reason's behind his exit, SR understands that Daniel informed Atiku Abubakar, whom he served as Director-General of his presidential campaign orgnisation, as well as Jonathan, before publicly announcing his decision. When Daniel made the decision public on Saturday, Jonathan called again to make a last-ditch attempt to change his mind, saying specifically that “PDP still needs his participation in the party”. 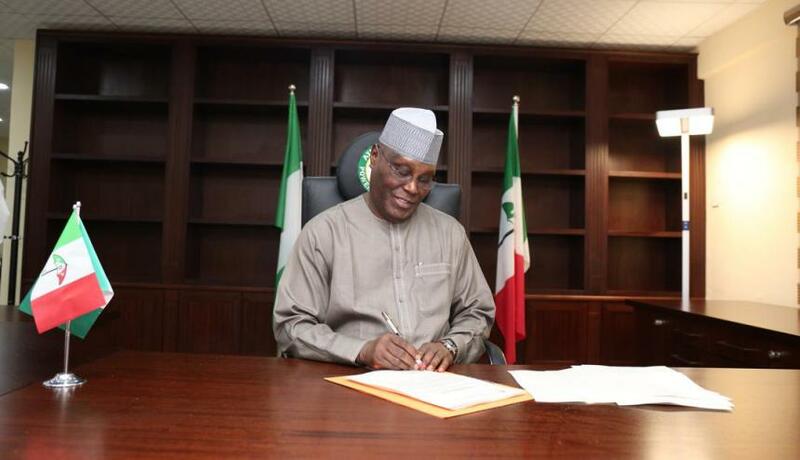 PDP stakeholders, particularly from the North, have rejected Daniel’s resignation from the party. 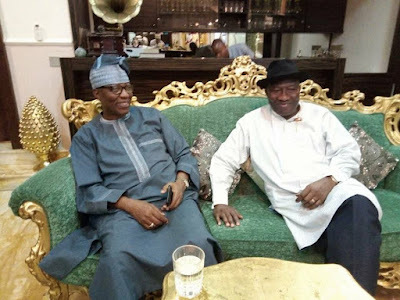 “Calls across the country have been coming; the major stakeholders in PDP have been telling him not to leave, but he has been insisting he has not taken a position for now,” a source close to Jonathan said. “PDP stakeholders across the North, governors and former governors mainly from the North, they’ve all reached out to him.” Oyo State governor-elect Seyi Makinde, described as Daniel’s “very good friend”, has also reached out to him.